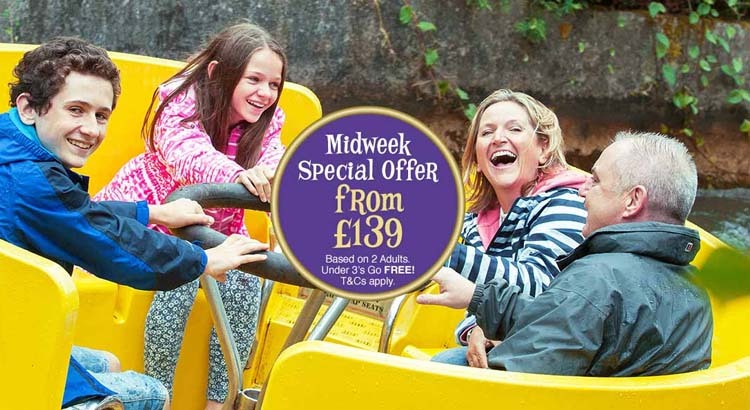 Thrilling Midweek Breaks at Britain’s Greatest Escape – Alton Towers ! 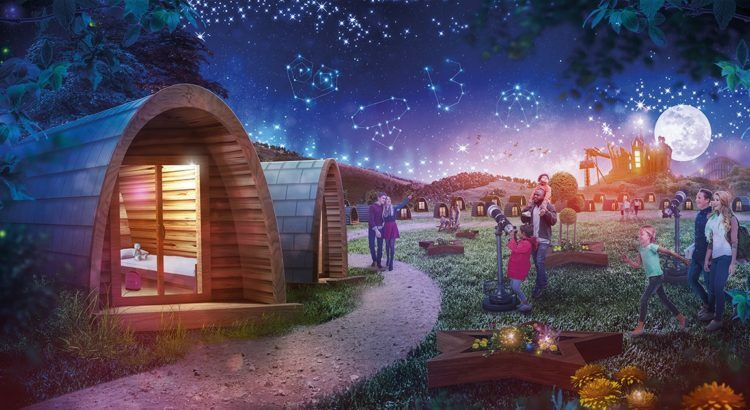 Experience a unique break in one of their new star gazing pods from just £148 per couple. The perfect couples break! 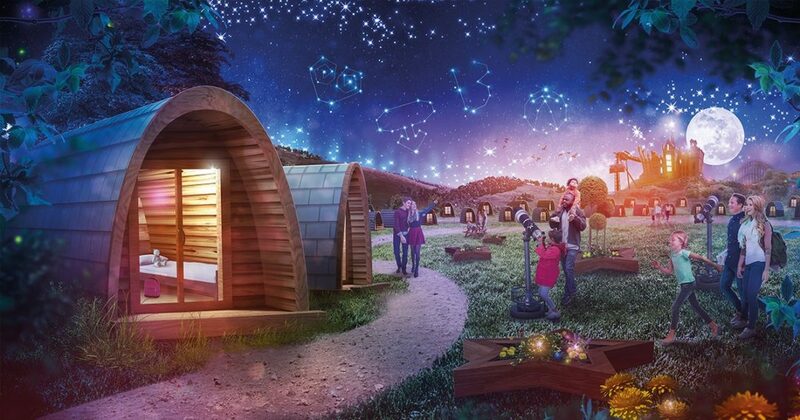 Spend the night in your very own Stargazing Pod, get your adrenaline pumping and be chosen by the Wicker Man. Experience Britain’s Greatest Escape today and make the most of reduced queuing times with a Midweek Short Break! 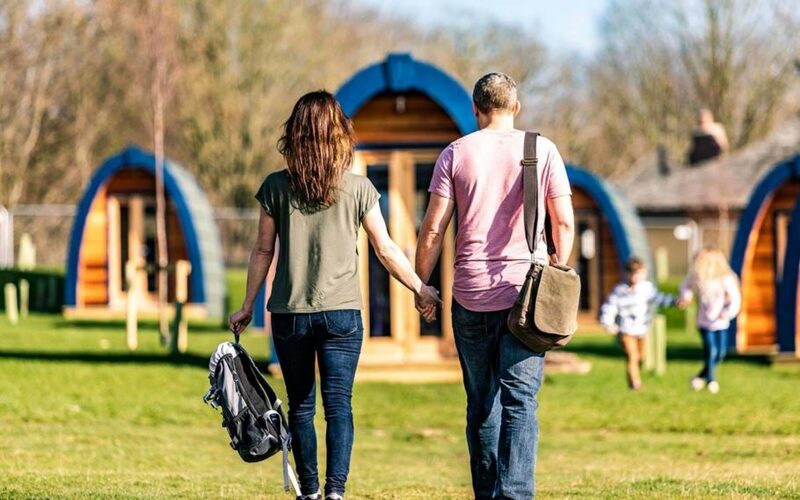 Book now to get the best price for your short break at Alton Towers in 2019 and save up to 40% with mini breaks starting from just £50 per person. 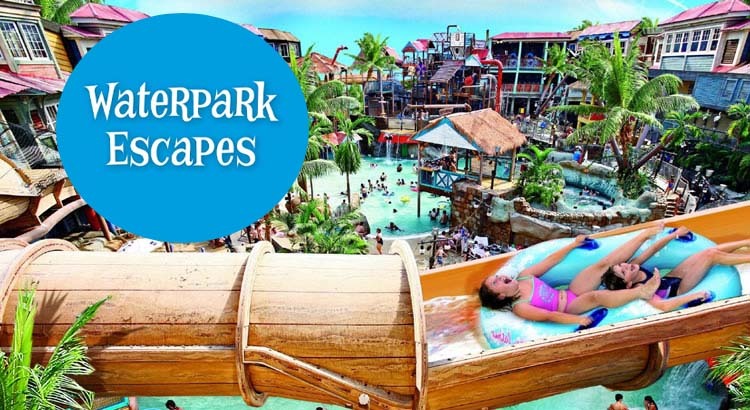 Experience an unforgettable midweek family escape and stay overnight in the Caribbean-themed Splash Landings Hotel at the Alton Towers Resort from £64. Enjoy a stay in one of the fantastically themed hotels, a delicious breakfast and a day in the splashtastic Alton Towers Waterpark — PLUS kids under 3 go free! Alton Towers have now launched a great Summer Holiday offer with KIDS GO FREE on all short breaks! So why not treat the kids to a Alton Towers Holiday and with breaks starting from £36pp. 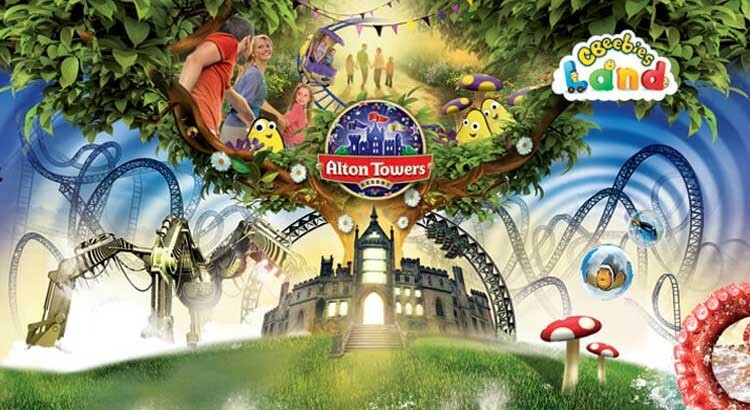 For young families, Play and stay all day with this Alton Towers family break, the perfect mid week getaway for little ones. For a fantastic £139 per family (under 3 years go free) visit the wonderful new CBeebies Land and let your children’s imagination run wild and enjoy all of the interactive features on offer.